Bikram Yoga is the 26 postures sequence selected and developed by Bikram Choudhury from Hatha Yoga. It has been proved and experienced by millions that these 26 postures systematically work every part of the body, to give all the internal organs, all the veins, all the ligaments, and all the muscles everything they need to maintain optimum health and maximum function. Each component takes care of something different in the body, and yet they all work together synergistically, contributing to the success of every other one, and extending its benefits. Bikram Yoga can be practiced under the guidance of a certified Bikram Yoga Teacher. 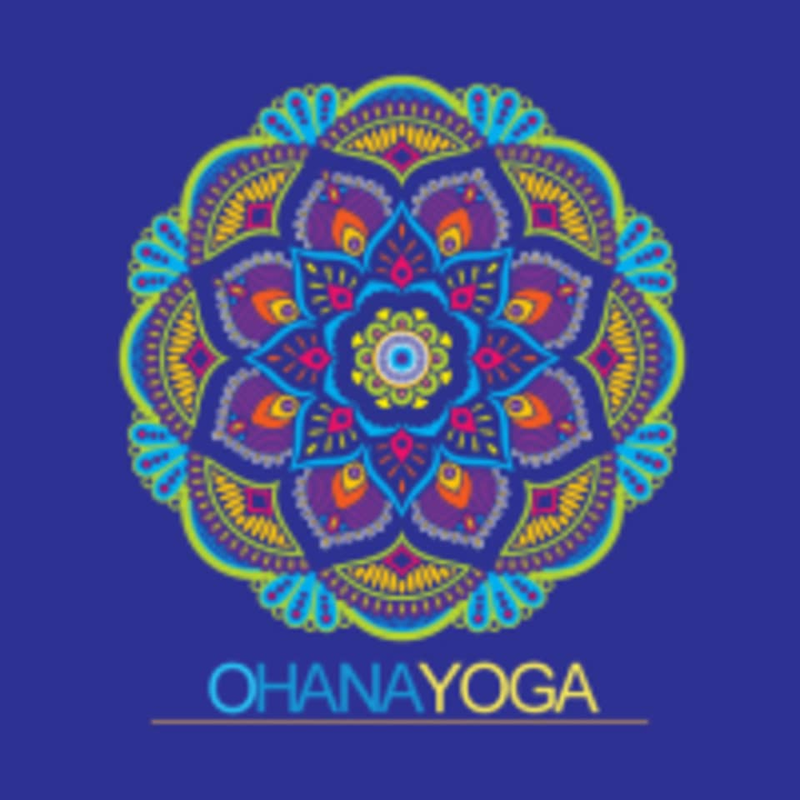 Ohana Yoga only allows certified teachers to guide you through the traditional series. 90 Minutes. 105 degrees, 40% humidity. yes. There are no upcoming “Bikram Hot” classes on this day. this class was so so so good and so hot! I haven't been to a class this hot in a long time and I love the challenge!!! many other studios have apparently turn down the heat so this was great!! Love Ohana! Moni is awesome! My new favorite yoga studio! Moni is an amazing instructor, great instructions, and excellent energy. Highly recommended. Love the 10 am class; you can drop the kids off at school and catch the class without feeling rushed in the morning. Great instructor, nice studio. Make sure to bring your own mat and towel!